With large law firm mergers to date having seen varying degrees of success, deep integration of the businesses and cultural focus and compatibility will be key if this transaction is to truly achieve its goals. So many firms don’t manage to fully integrate – years later, it still being about them and us in the corridors - and ultimately not enough time and resource being spent on creating an environment where culture is kingpin – yet it's key to adding the value to which everyone aspires. 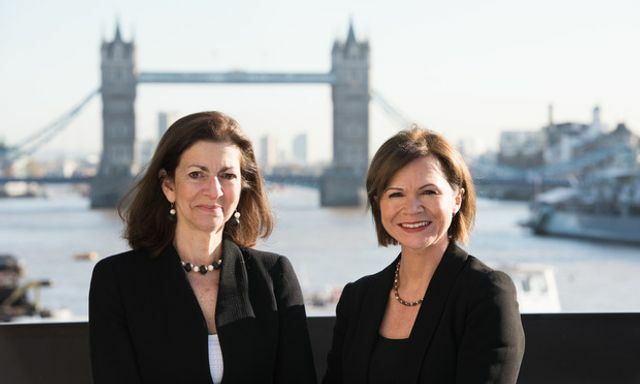 Berwin Leighton Paisner (BLP) and Bryan Cave have agreed to merge following a vote by partners to create a 1,600-lawyer transatlantic firm that will be among the 50 largest in the world, with combined revenues of around $900m (£640m).